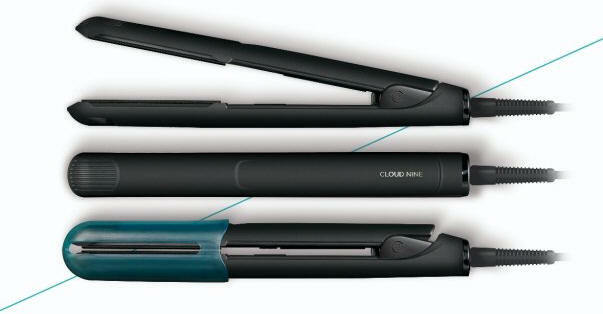 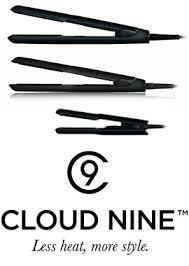 Cloud Nine has been revolutionising the face of the modern hair since 2009 when Robert Powls created the Original Iron. 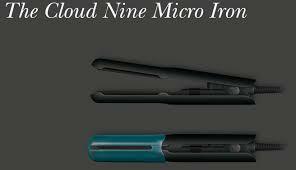 As the original founder of the world’s first ceramic iron, this wasn’t Robert’s first foray into the styling tool market and today, together with Cloud Nine, his commitment to innovation, kinder styling and premium quality professional styling tools continues. 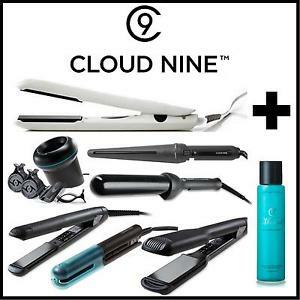 Built on innovation and the challenge of offering new and unique products, Cloud Nine is continually redefining the hair tool category, putting the stylist in control.